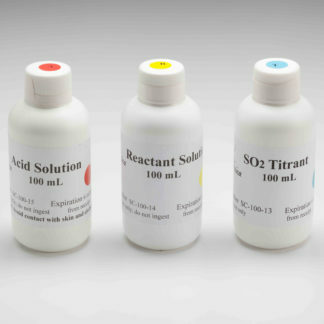 ﻿ SC-200 & SC-300 pH/TA Reagent Kit – Vinmetrica – Sulfite (SO2), Malic, Alcohol & pH/TA tests for Wine, Beer & Kombucha. 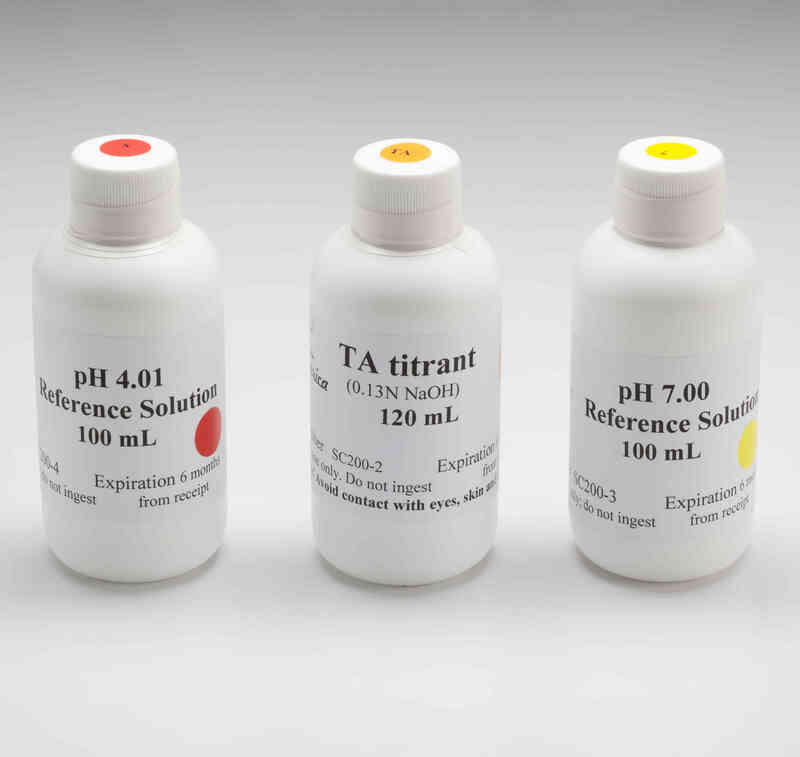 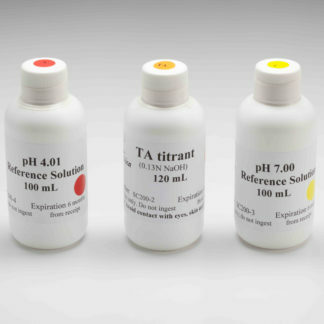 Includes pH 4 and 7 reference solutions and the TA titrant (0.133N NaOH). 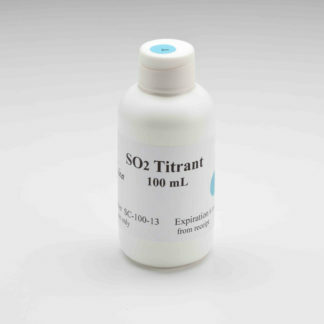 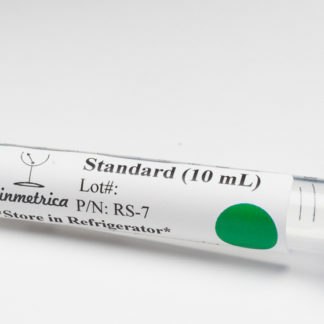 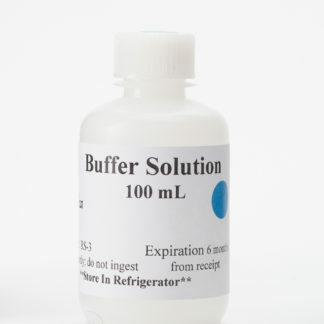 Replenishes the pH/TA reagents provided with the SC-200 and SC-300. 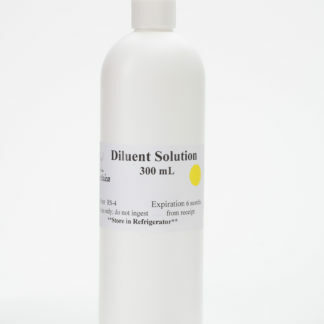 Sufficient for 30 Tests.